Regardless of home size or style, SK Painting has experience in all realms of interior paint including staining stairs, repairing drywall, taping plaster, repairing cracks, spray paint large areas, wall paper removal, popcorn ceiling removal, and texture spray for ceilings. 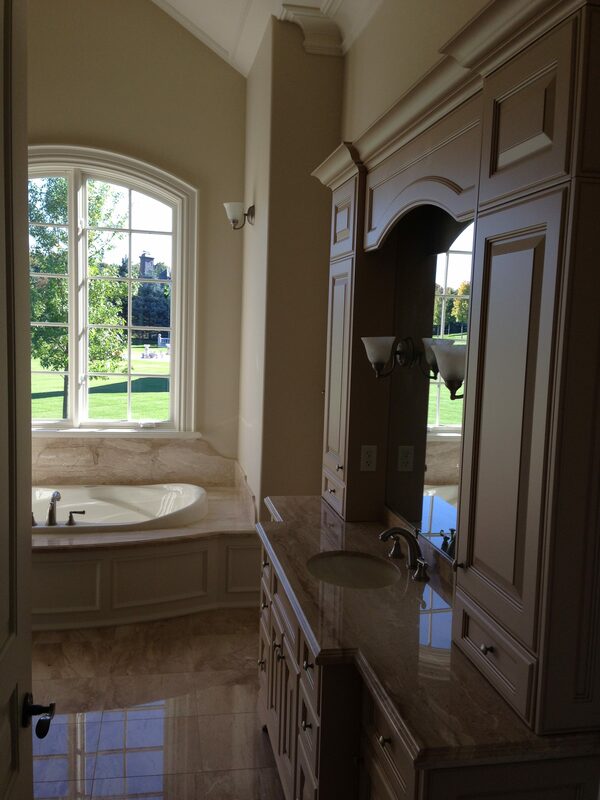 Our experience isn't limited to just painting the inside of your home. At SK Painting we're just as comfortable painting your exterior as we are staining your stairs. Our team is certified to work at heights and can repair exterior stucco, paint outdoor spaces and walls, stain patios, garage doors, and so much more. Are you looking to update the look and feel of your favourite outdoor space? SK Painting can power wash and re-stain your patio. 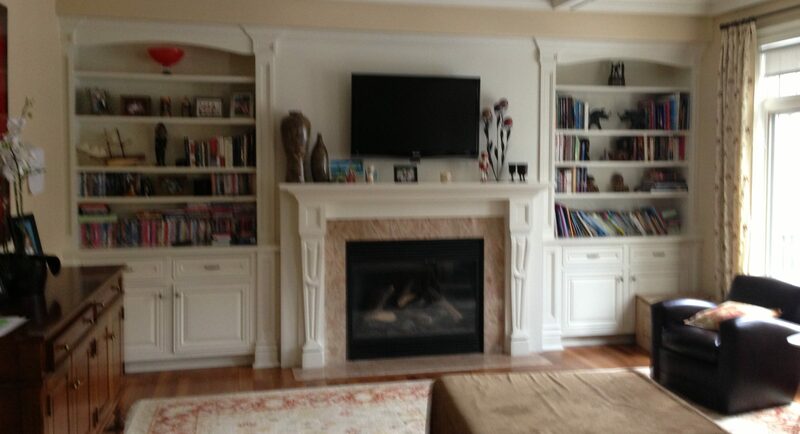 SK Painting is located in Toronto and services the entire GTA (Greater Toronto Area), end - to - end. SK Painting is proud to provide a wide range of painting and restoration services for your home or business. Our staff is dedicated to providing the best quality and service to our clients. We use environmentally friendly products and use proper disposal methods for all of our unused material. Meticulous work and QUALITY ALWAYS COMES FIRST! Would you like to book a consultation? Our team at SK Painting would love to meet with you to go over your project and provide you with an in-depth consultation. Would you like to know more about SK Painting?